Stay connected to what matters most with the JH360 panoramic camera - a premium wireless home security camera that will help ease your mind. With high quality 190°panoramic views. 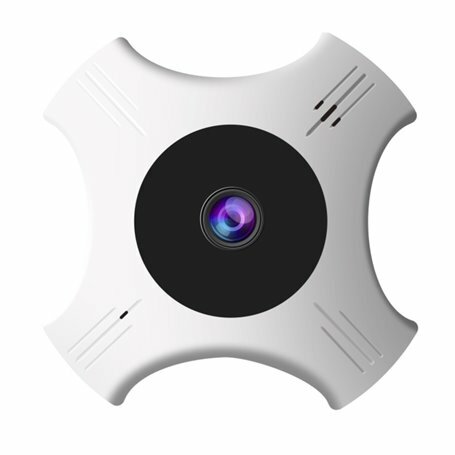 the camera takes advantage of invisible LED to produce good quality black and white video. Motion detection can also be used to send you email alerts when motion is detected. The vandal resistant camera can be used to detect activities, track the flow of people and improve area management.